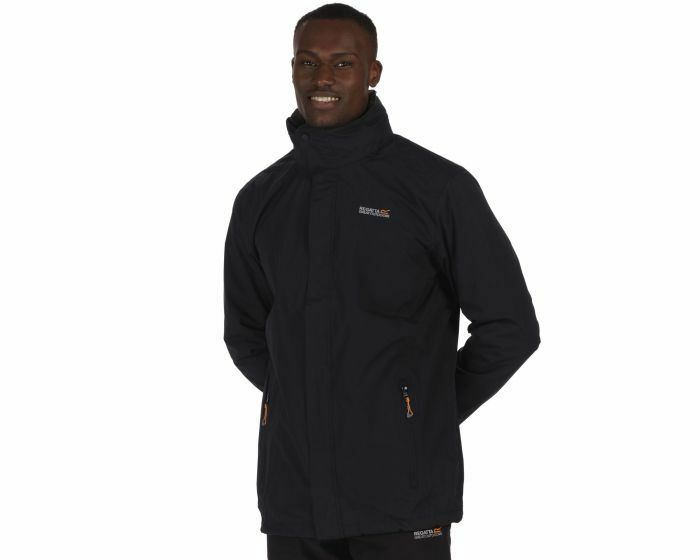 A much-loved 3-in-1 jacket, popular for low-level rambling, dog walking and day-to-day wear. The Telmar's supple soft-touch waterproof HYDRAFORT fabric outer keeps wet, windy weather at bay while the durable and warming Symmetry fleece inner provides low bulk insulation that packs down small into daypacks. Further benefits include a neat, rollaway hood and bungee cord zip pulls on the pockets (for chilly days when you don't want to take your gloves off). With the Regatta print on the chest. What do you think of this Regattaoutlet deal?